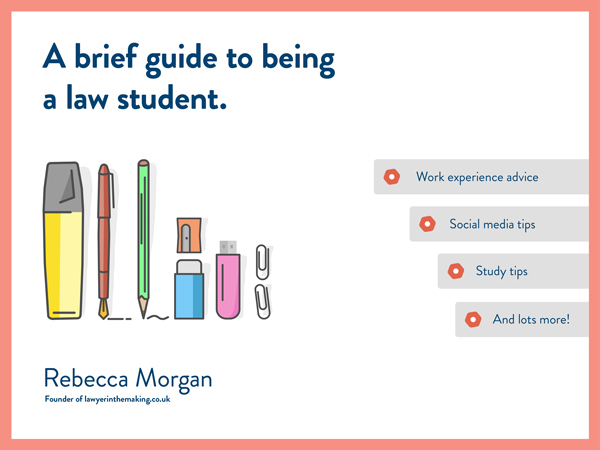 A Brief Guide To Being A Law Student | 24 Hour Discount. In the spirit of Christmas and just because today is the 7th December, I thought I would run a 24 hour discount making the ebook £7.99 instead of £12.99. There are set instructions on how to purchase the ebook at this reduced discount and you can find those instructions here. The special offer closes at 11:59pm GMT on Thursday 7th December. After that you can still purchase the ebook but at the price of £12.99 via the usual methods. For those of you that haven’t heard about my ebook, here is a quick summary! As you will know I have created an ebook for law students. The reason behind making creating the ebook instead of a paperback/hardback was so that it could be interactive. 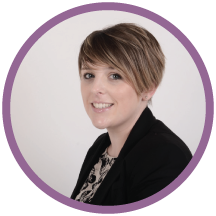 I wanted to be able to link out to blog posts, videos, legal websites, news resources, other law blogs etc. Now I know that an ebook isn’t for everyone so you can print the ebook if you would prefer, it is over 180 pages though and very colourful. You do of course then lose the interactive features. The ebook covers many topics from social media, advocacy, general study tips, work experience, CVs, Cover Letters, Interviews, recommended reading and much more. This ebook can be read from cover to cover or alternatively you can just dip in and out at the sections most useful to you. As always though, please remember that the lists and top tips aren’t exhaustive, and I and others have plenty more tips/recommendations for you, but it is impossible to share them all. I also haven’t written absolutely everything I could have on each topic, if I had the book would never have been published and I would have written even more. Stay tuned for future editions towards the end of 2018/2019 though. I hope you enjoy reading this as much as I loved writing it! So if you are considering purchasing my ebook, then why not grab it on the reduced price? Click here to find out how to get the discount! If you don’t follow the above steps you won’t be eligible to receive the ebook at the discounted price. It is my ebook and I have self-published it. It is impossible to cover everything I would like to cover, especially in the first version. I could have written so much more! So version 2 (which is being released towards the end of 2018) will cover some of the smaller ebook topics in more depth! There is a small chapter targeted to law students in the UK (England and Wales) in terms of career paths and studying the LLB. The rest of the ebook content is suited to law students all over the world! The ebook is completely interactive, clickable links to resources, books, videos, blog posts and more. The ebook will be sent as a download and therefore an epub version and should open on your phone/tablet/laptop as a download or in your ‘reader’ app, the epub version means you get to enjoy all the interactive features a little bit easier. If you are unable to open the ebook, I can send over a PDF version. You can print the ebook, it is a big file though and you won’t have access to all of the interactive features. The usual disclaimers apply to this ebook which can be found at the start of the ebook. This ebook is not be shared by you in any way. Legal action can and may be taken against you if it is found that you are sharing the publication.